Honda Brio Automatic – The Honda Brio is a subcompact five-door hatchback from Honda in India and Thailand. The car was introduced in 2011. 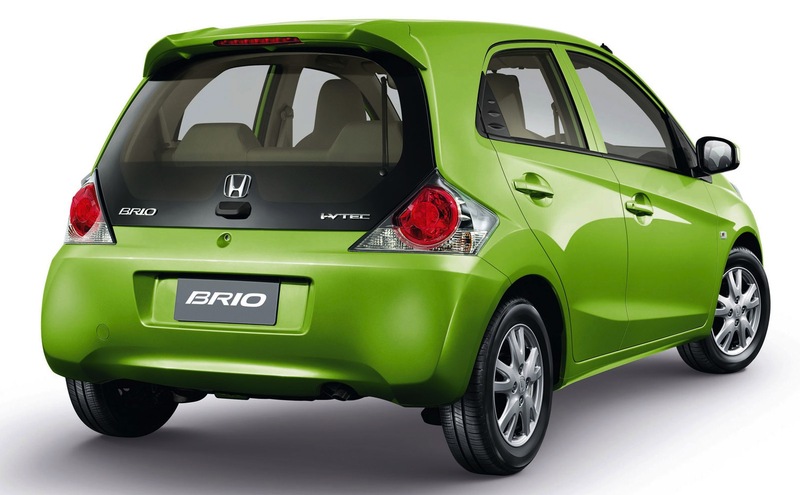 The Brio prototype was the first time at the Salon International Motor Show 2010 in Thailand. The car has developed for the position in a class with the Honda Fit for emerging markets. The first markets were Thailand and India. The Brio expands the market when it was launched in South Africa in December 2012 to life. The car is like a traveler with Honda “man maximum, machine minimum” principle constructed. Versions are designed for unique markets of Thailand and India. The Brio is equipped with a 4-cylinder gasoline engine L12b i-VTEC engine with up to 90 hp. It is available with a five-speed manual or a continuously variable transmission.